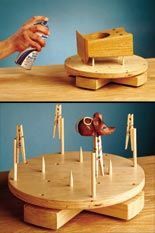 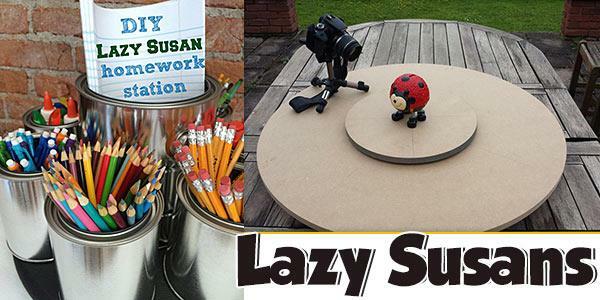 Lazy susans are great additions to almost any room in your house, and these simple projects are inexpensive and easy to build. 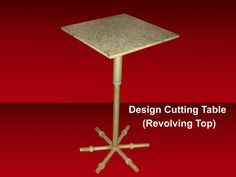 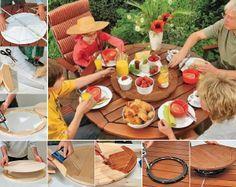 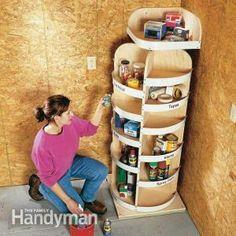 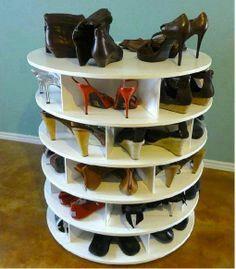 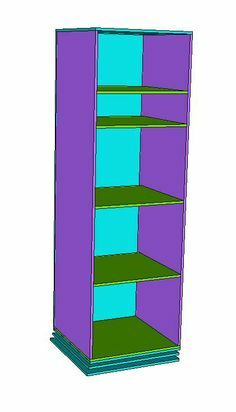 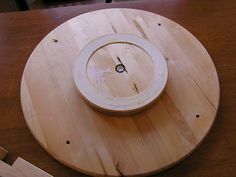 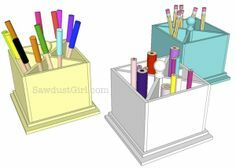 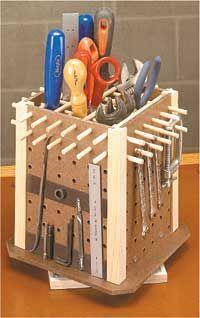 Great for kitchens, workrooms and garages, there are also plans for lazy susan towers and organizing racks. 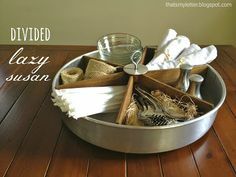 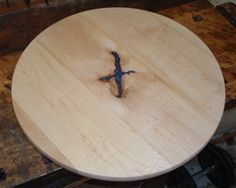 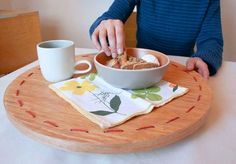 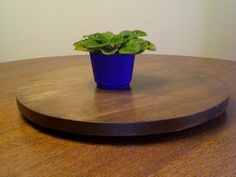 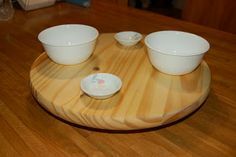 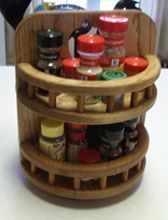 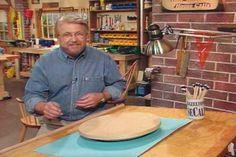 Whether you make a fancy lazy susan for the center of your dining table or a rotating tower to hold your shoe collection, you'll find great designs for every skill level and organizing need in this huge collection of lazy susan plans. 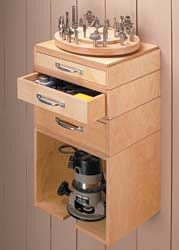 Once you see just how easy they are to build, you're sure to find a dozen uses for these attractive and useful accessories. 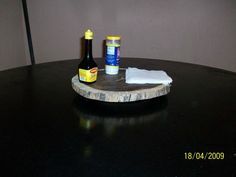 Add your own personal touches with paint, fancy woods and stains to create a custom turntable for organizing almost everything in your home. 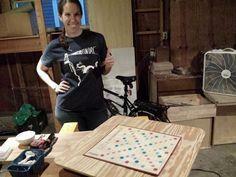 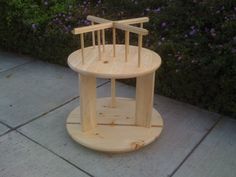 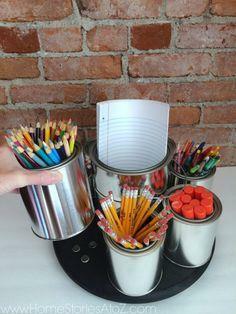 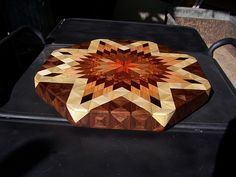 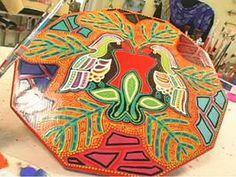 Suggested materials include MDF board, plywood, scrap lumber, recycled wood and wooden dowels.